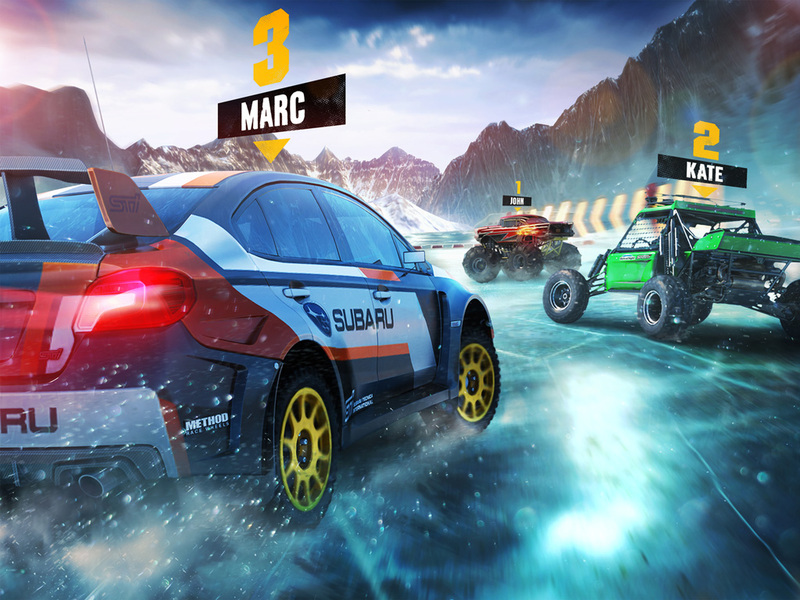 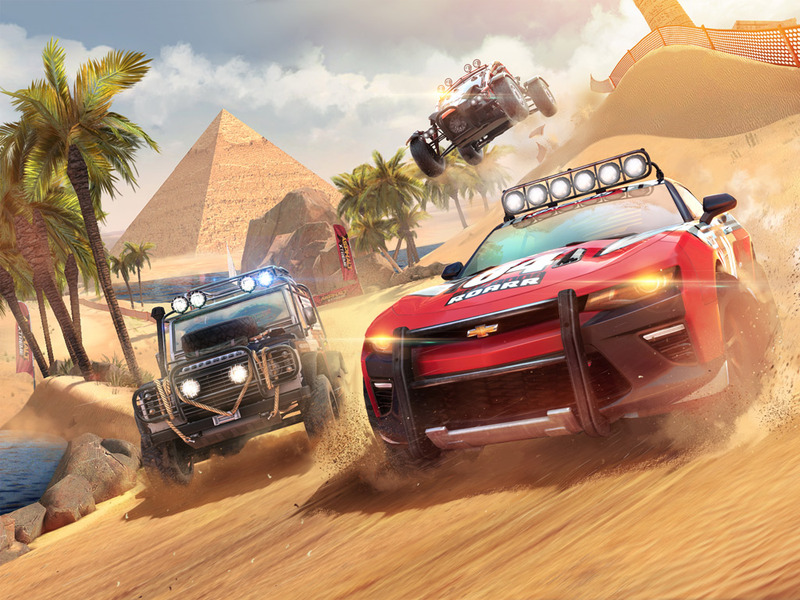 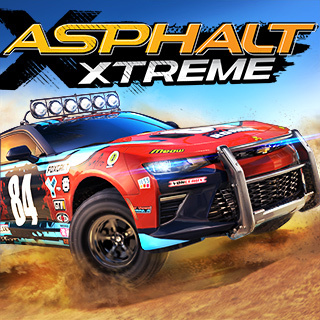 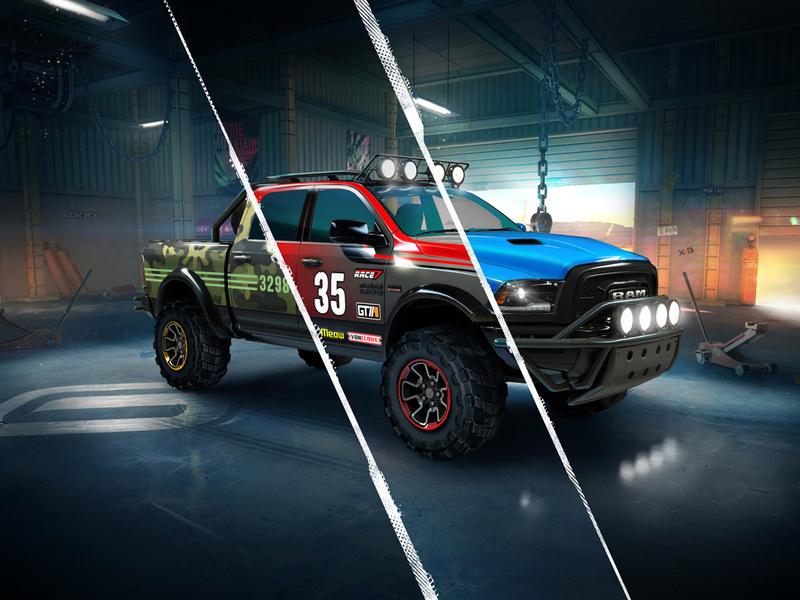 Get dirty as you rip through the mud in this brand-new off-road racing spinoff of the Asphalt franchise! 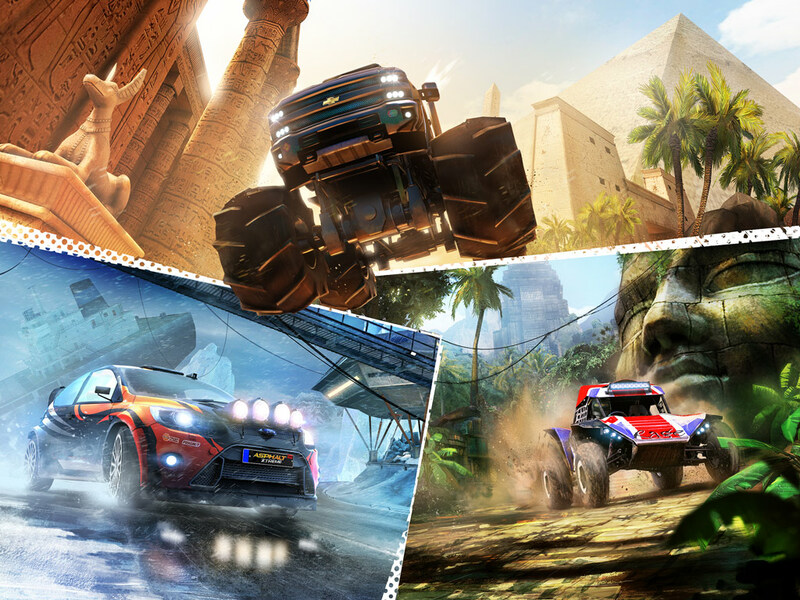 Drive dozens of all-terrain speedsters, from Monster Trucks to Buggies and tame Mother Nature in various exotic all-terrain environments! 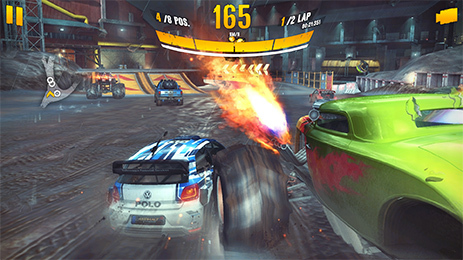 Soar through the air with adrenaline-filled stunts to leave your opponents in the dust! 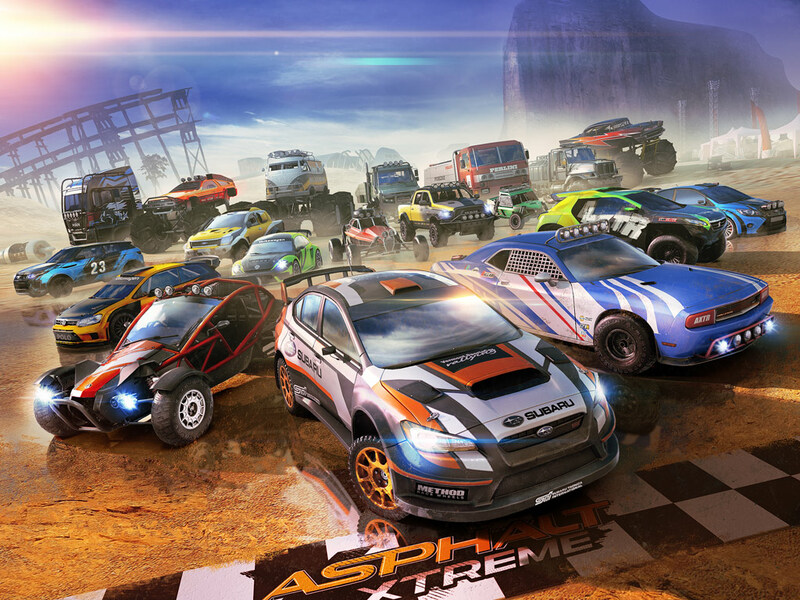 NO ROADS, NO RULES, GO XTREME!